Saturday 10th March 10am-4pm, at the Co-op, Windsor Park, 961 SH1, Te Horo. A day of food and garden workshops led by local experts. Bring homemade food to swap and a plate to share for lunch. Family friendly, toys from Otaki Toy Library. 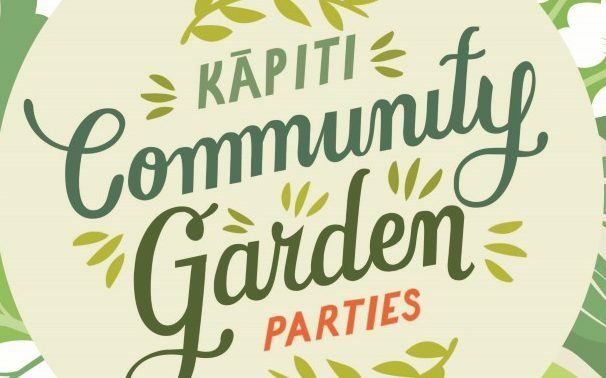 Koha entry (suggested $5 for adults, kids free).